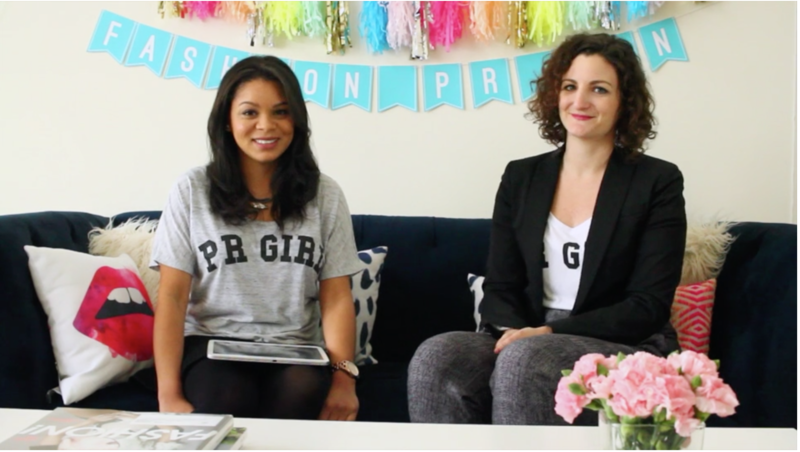 Are you an aspiring publicist hoping to get your foot into the world of fashion + beauty PR? Or an entry-level publicist wanting to brush up on some skills? Maybe you're a brand wanting to learn PR so you can do it yourself or understand how to work with your PR agency? If you answered any of the above, you've come to the right place. Fashion PR Con started out as an exciting two-day workshop series, which started in 2013 and is hosted in New York and LA 2-3 times per year. To date, we've helped approximately 300 attendees break into the industry or helped business owners land their own press. We still hold the in-person workshops, but due to high demand worldwide are bringing this exciting course to you as an online course, too. Fashion PR is a rich career opportunity, but not one that can be easily learned from a textbook. Instead, Fashion PR Con is more like a fun, sartorially-inclined business bootcamp from which our students emerge more confident and prepared to do incredible work. Our students have landed internships/jobs at Bollare, DKNY, Alice + Olivia, Factory PR and more. Brands who have attended have landed themselves in Vogue, InStyle, Glamour and more. Ability to chat with other viewers, and we'll chime in, too! Danika founded Danika Daly PR, a boutique PR firm in New York City specializing in contemporary fashion, beauty, tech and lifestyle brands. Danika does everything in a bold fashion with creative flair and no trace of the ordinary. Danika started her career in beauty PR in Miami and Palm Beach with brands such as celebrity hairstylist Ken Paves and blinc Cosmetics. She moved into the Fashion sector when she worked with Sam Edelman and worked with high-end brands in their local South Florida market such as Gucci, Saks Fifth Avenue, Tory Burch and Rene Caovilla. 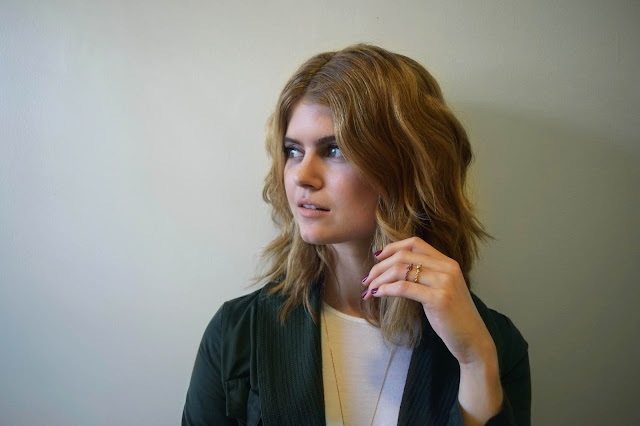 Danika has been featured in PR Couture, Taste the Style, Cision Blog, The PR Closet, and more. 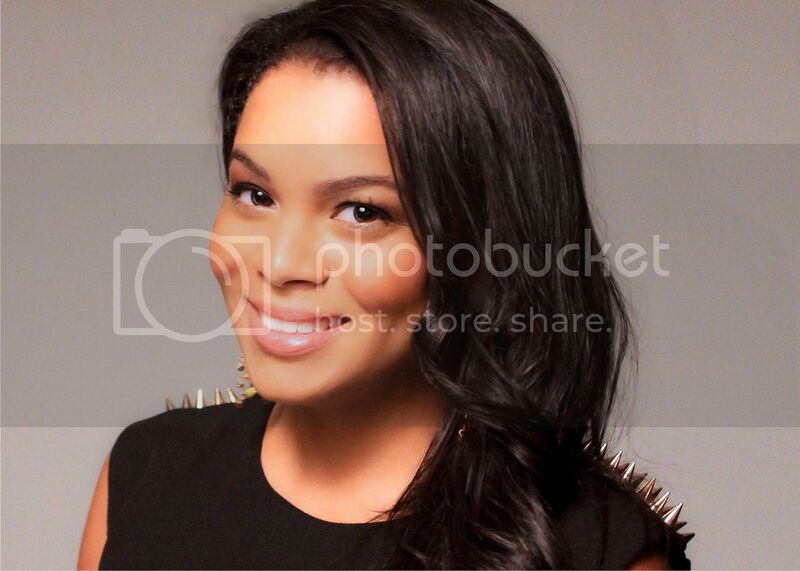 She was named an ADWEEK / PR Newser '30 Under 30' in PR for 2015. 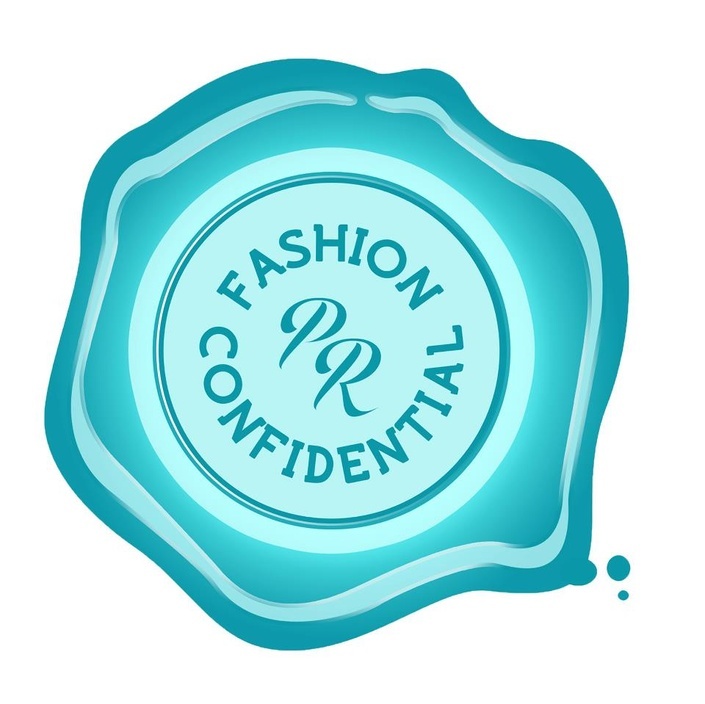 "Fashion PR Con was the best investment I've made for my future. It gave me a realistic view of the Fashion PR industry and made me confident and excited to pursue a career in it. I am so grateful for this experience. Danika and Crosby are the best leaders and have truly inspired me to follow my dream." Can I add this to my resume? Yes! We highly suggest adding this to your resume as we've been told by several publicists they would more likely hire someone for an entry-level position who has attended Fashion PR Confidential. We even give you an e-certificate once you've completed the course! Can multiple users use one login? No, each user must enroll separately. We are able to track each user, and if we see password sharing, your account will be locked. How does the online course differ from the in-person workshop? The material covered is the same material covered in the in-person workshop. The in-person workshop has the added benefit of guest speakers and face-to-face networking. As a result, we've added a Disqus function where you can interact with other users and instructors. The online course gives you the flexibility to take the course at your own pace, anytime, anywhere - even cozied up with your blankets and a cup of hot tea! Can I take this course if I live outside the U.S.? Yes, the course is available to international users!